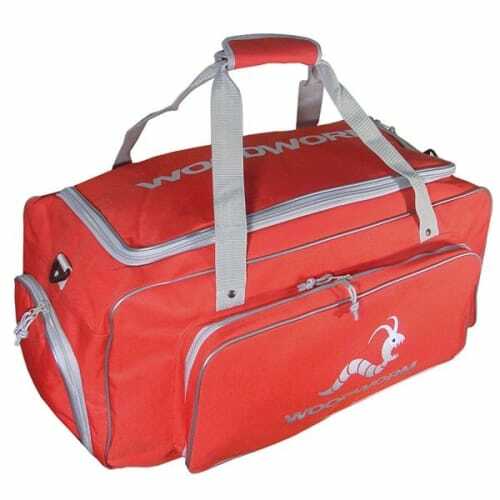 As your love for cricket develops so will your range of kit. 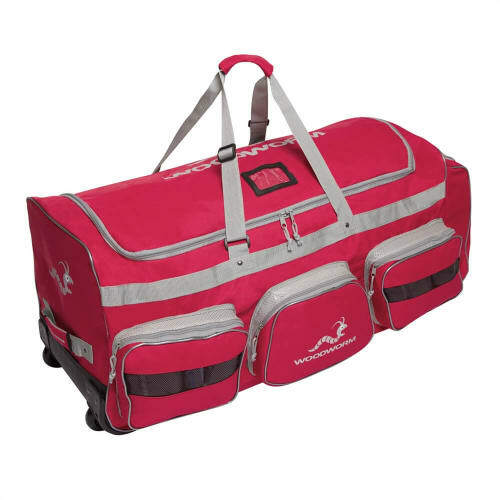 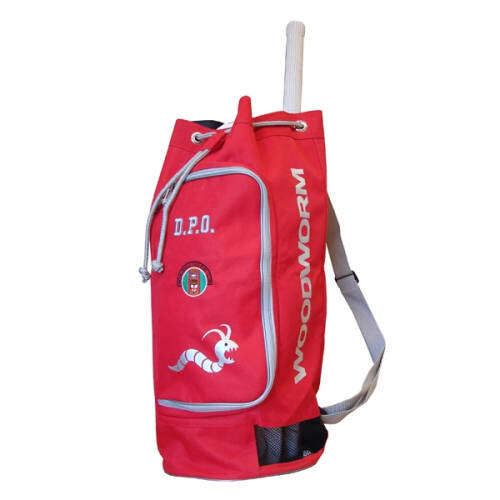 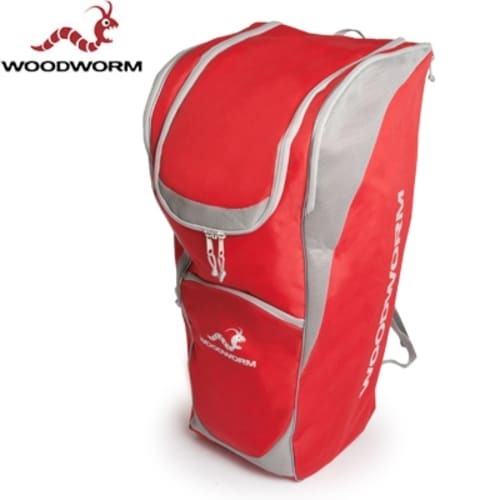 To help carry and protect your cricket gear we've designed a range of cricket bags to suit all your needs from the beginner to Pro. 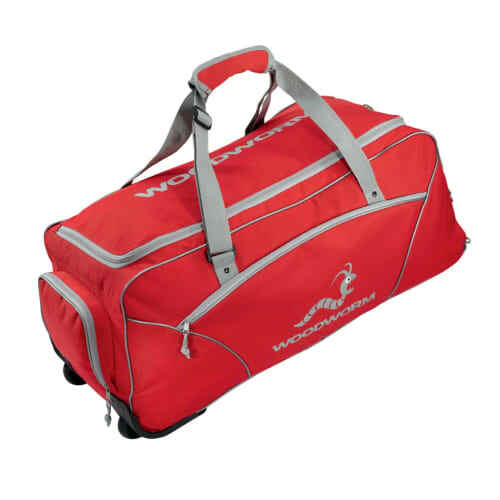 Whether an easy to carry duffle bag for your bat and whites through to a wheeled bag for your complete cricket kit and multiple bats.